Rare opportunity to own ocean view in Port Moody! 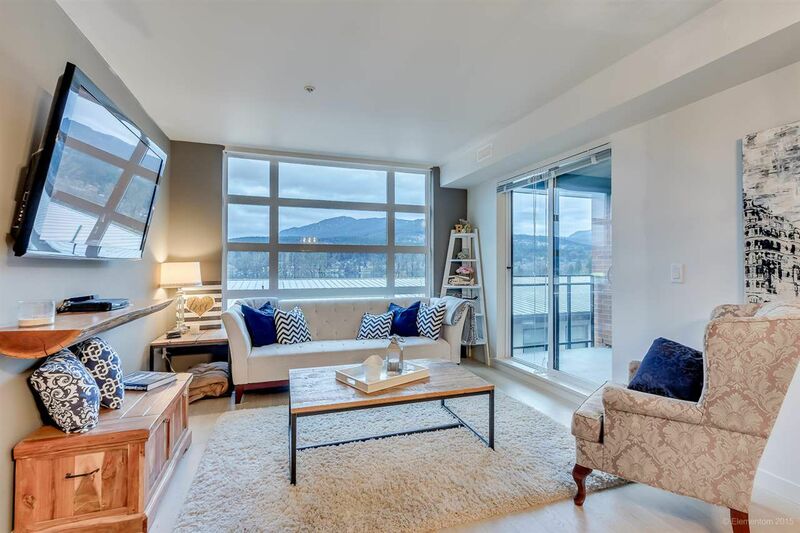 Enjoy beautiful views of the Inlet from this luxurious 2 bedroom condo featuring gorgeous Engineered Hardwood floors + large windows for lots of natural light. Stunning kitchen with Quartz countertops, Stainless Steel GE Café Series Appliances, elegant cabinets and breakfast bar. Large Master with walk-thru closet to beautiful ensuite, 2nd bedroom features large walk-in closet. GEOTHERMAL HEATING & COOLING SYSTEM allows for great savings in heating & cooling costs (included in strata fees). Excellent location! 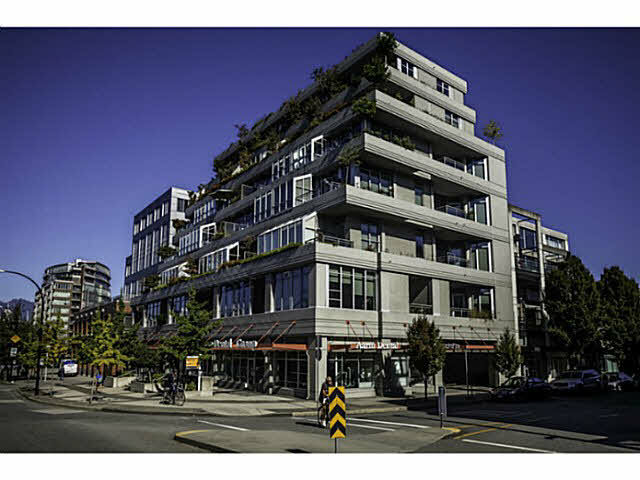 Walk to Rocky Point parks, West Coast Express & future Evergreen Line, and beyond to Newport & Suter Brook villages. Across from Port Moody Elem & short walk to Port Moody Middle. 2 parking stalls + storage locker!